Habermehl is a second generation, family-owned brand with a fine history of quality renovations. Let our team of experienced and certified specialists apply their technical experience to make your dream a beautiful reality. We make it our highest aim to take the complexity, pressure, and time consumption out of your renovation process, so you can focus on other life demands while we get to work! 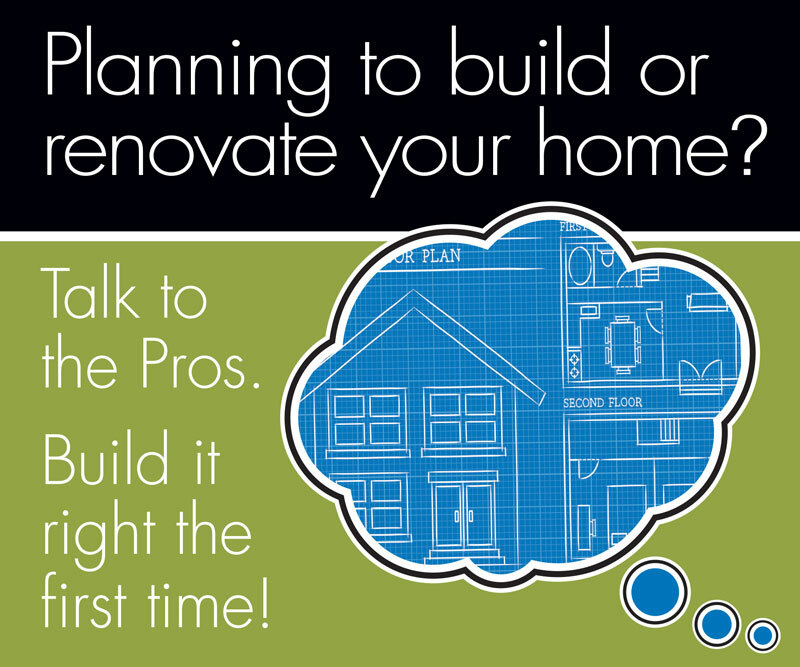 Consider us your age in place renovation specialists. With our access-ability partner, Embracor Medical, we can help make your home fully accessible. As aging and mobility present challenges, call us to help with renovations that will ensure you can continue enjoying your home in comfort and independence for many years to come.